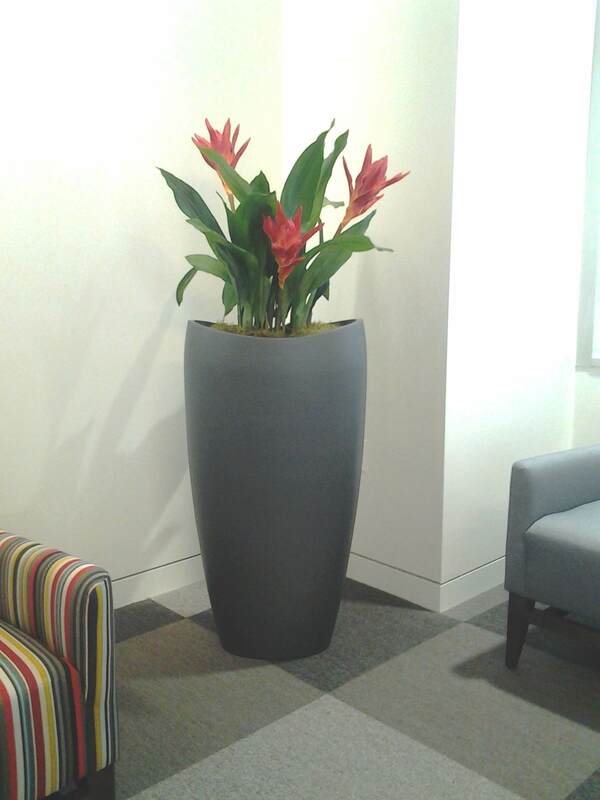 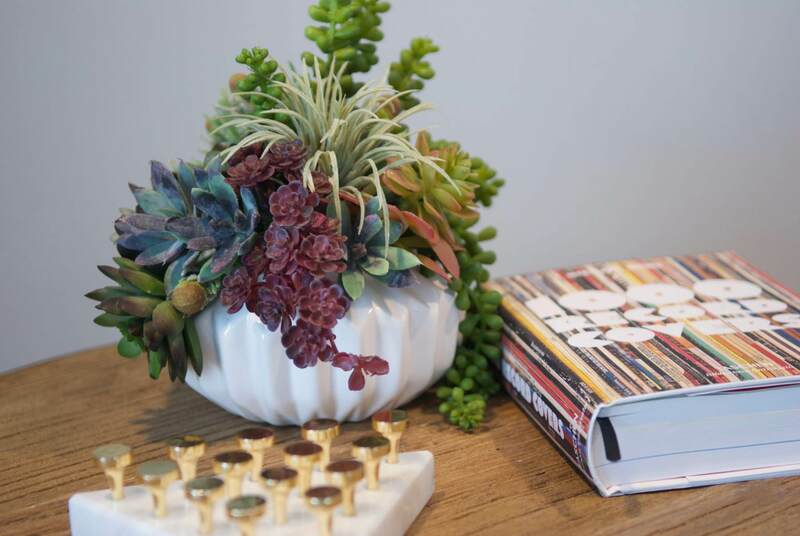 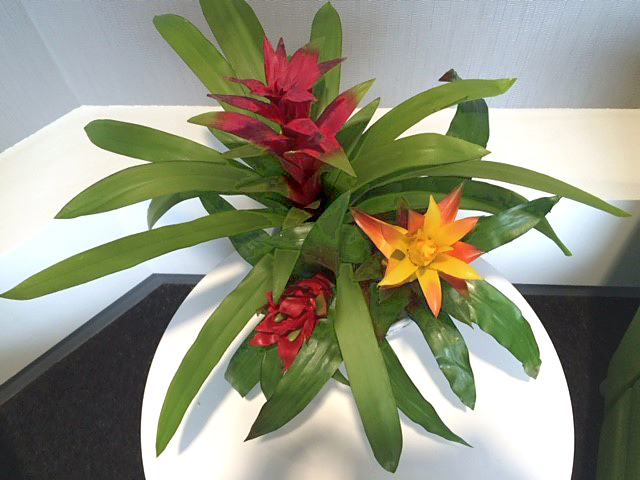 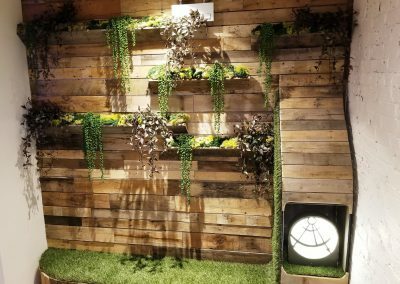 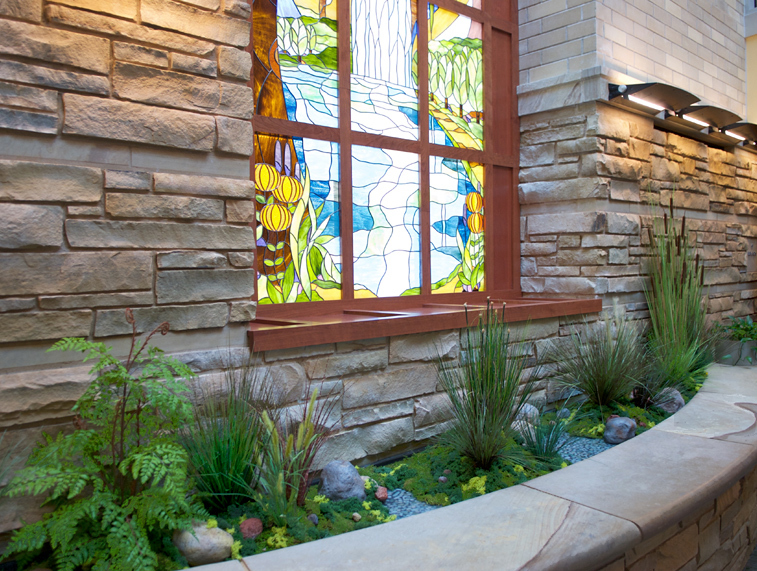 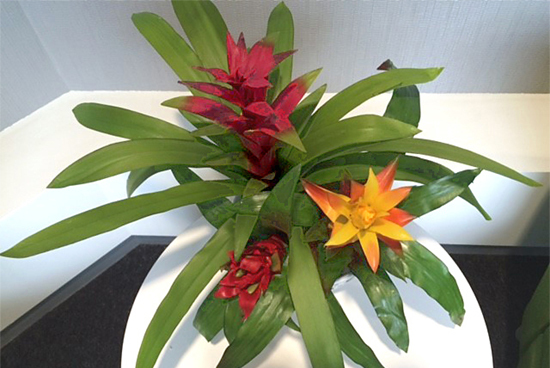 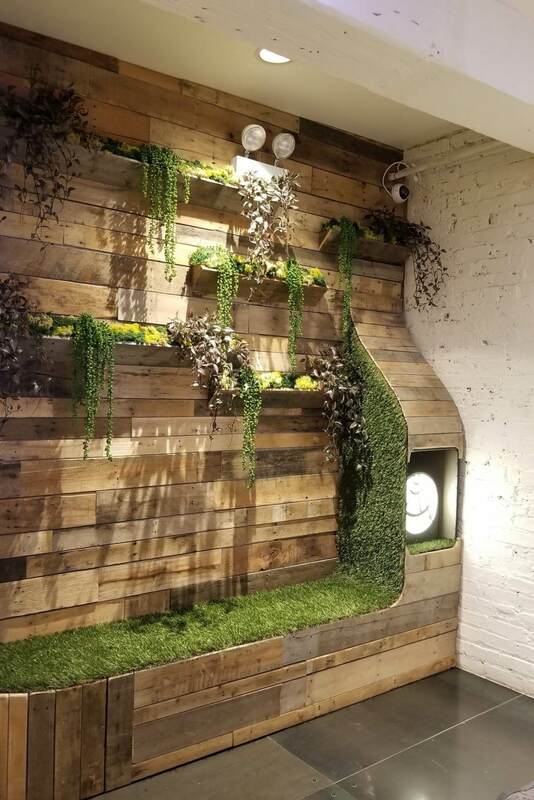 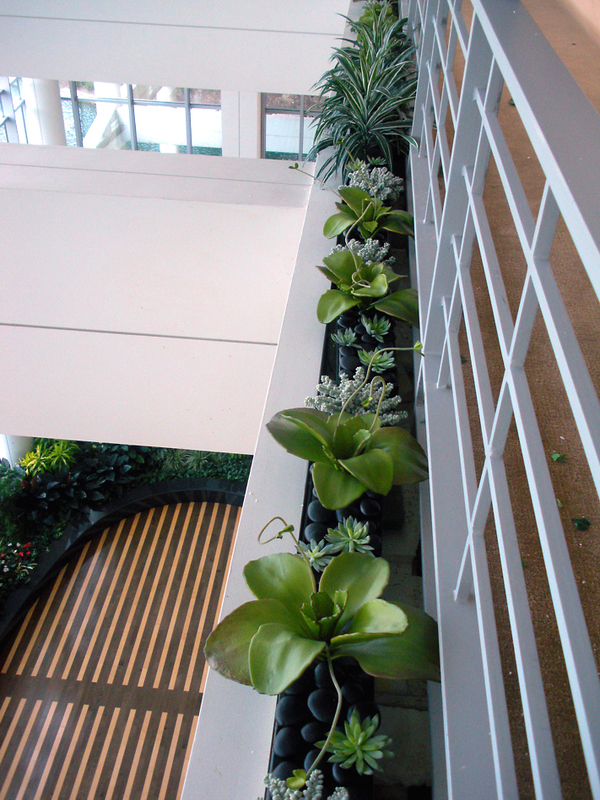 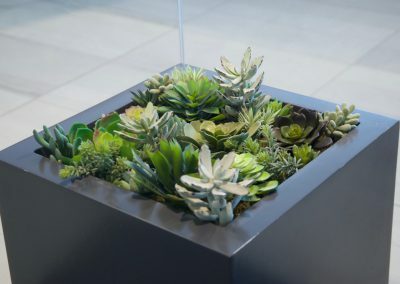 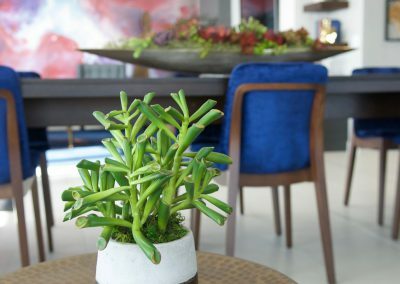 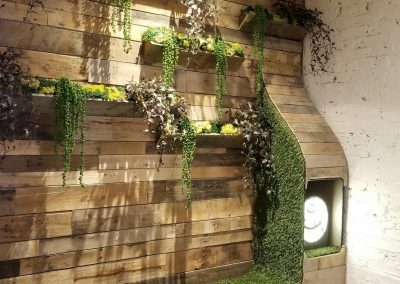 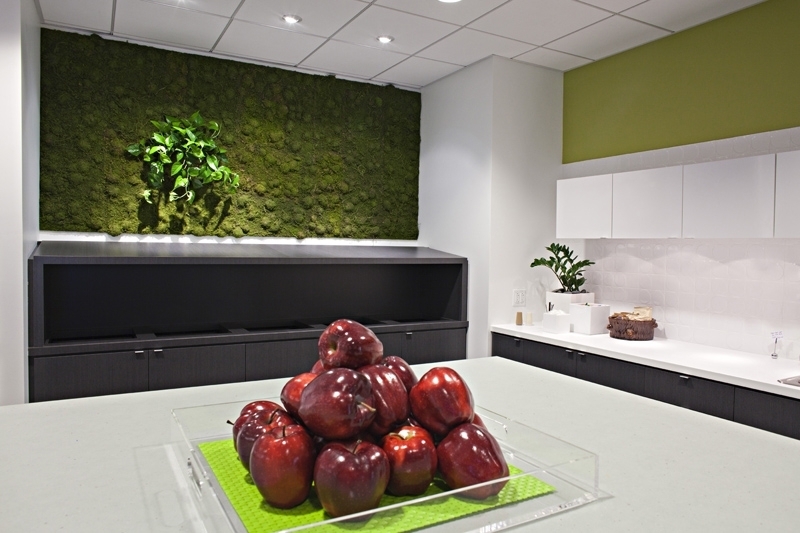 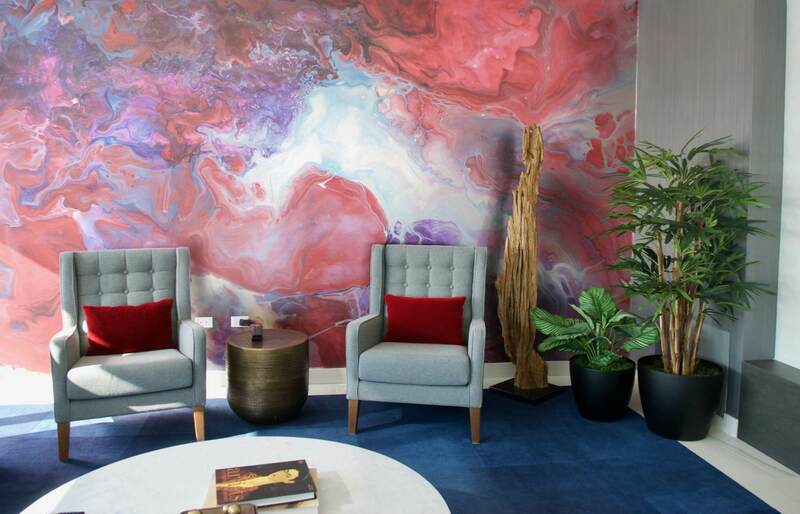 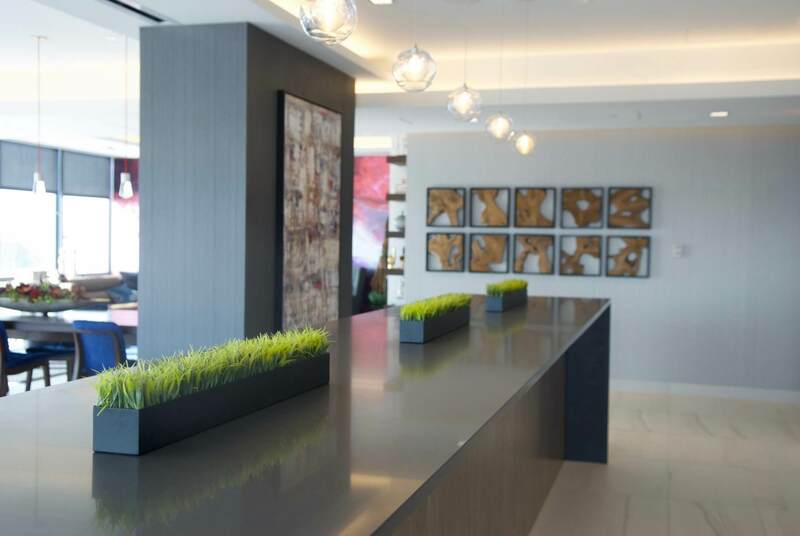 There’s no denying the impact of living plants in a work setting. 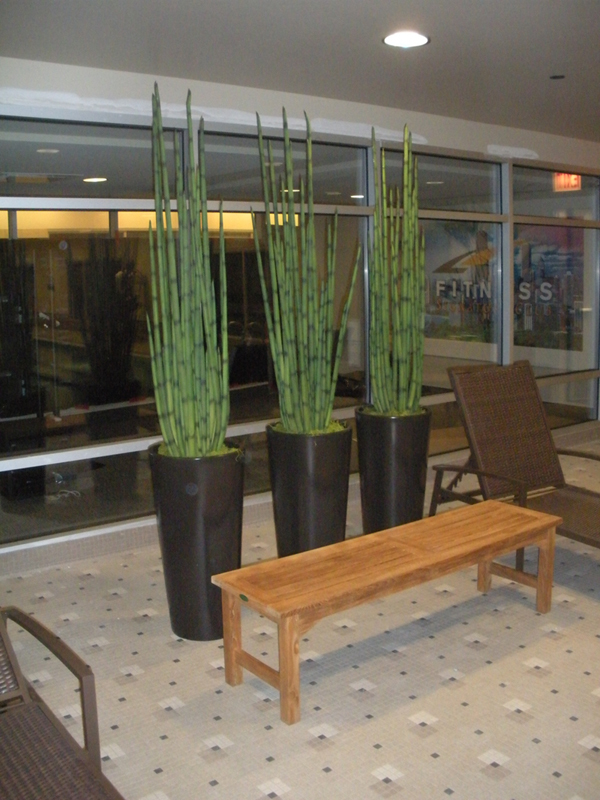 Still, live plants are not always the right choice for every location. 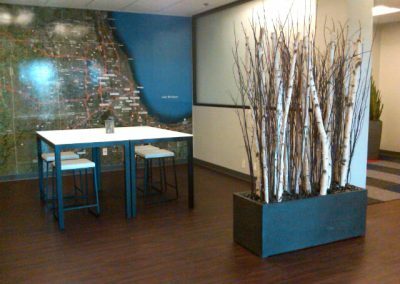 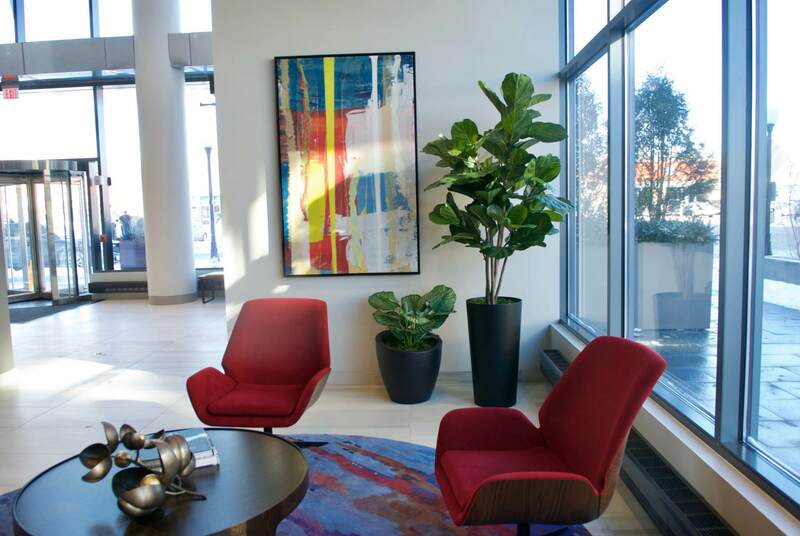 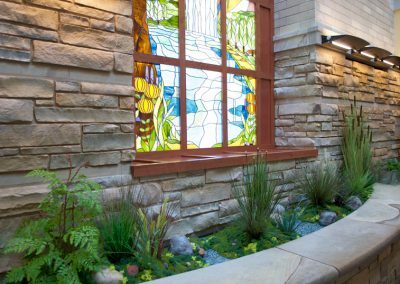 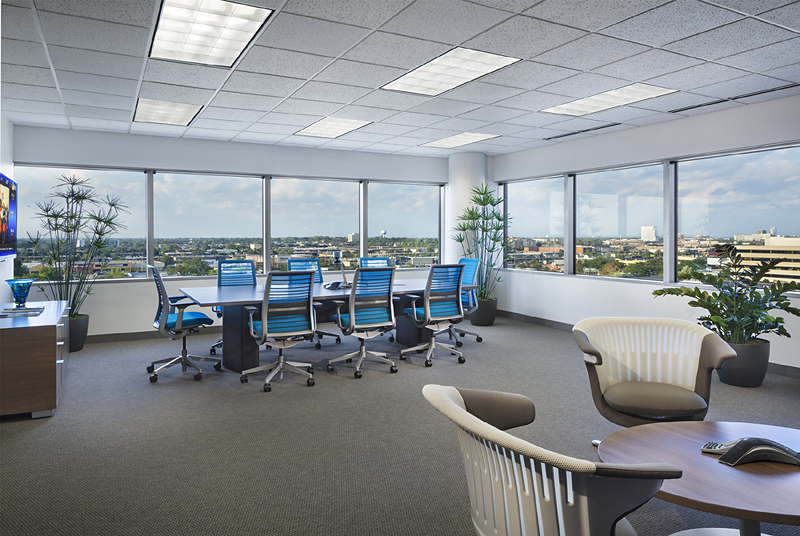 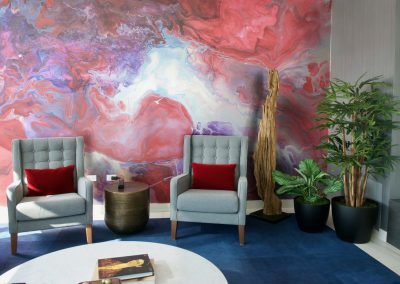 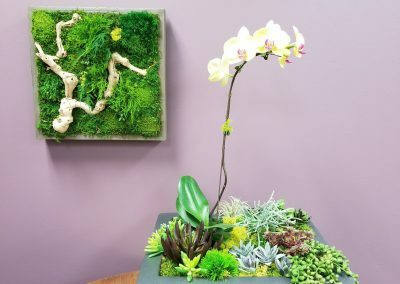 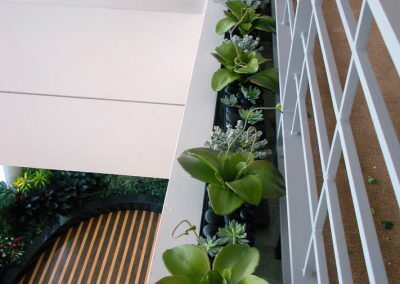 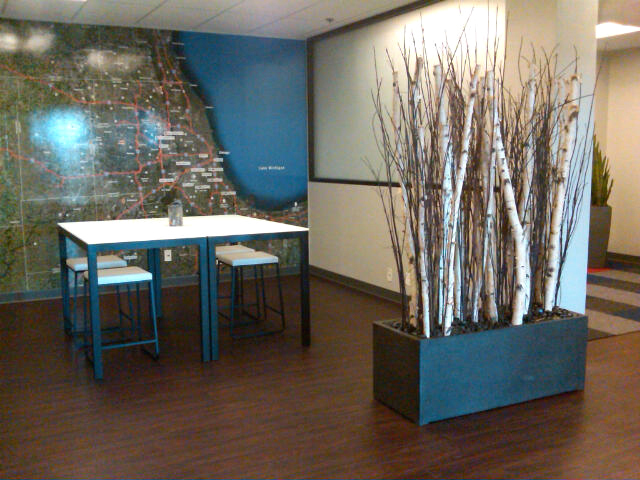 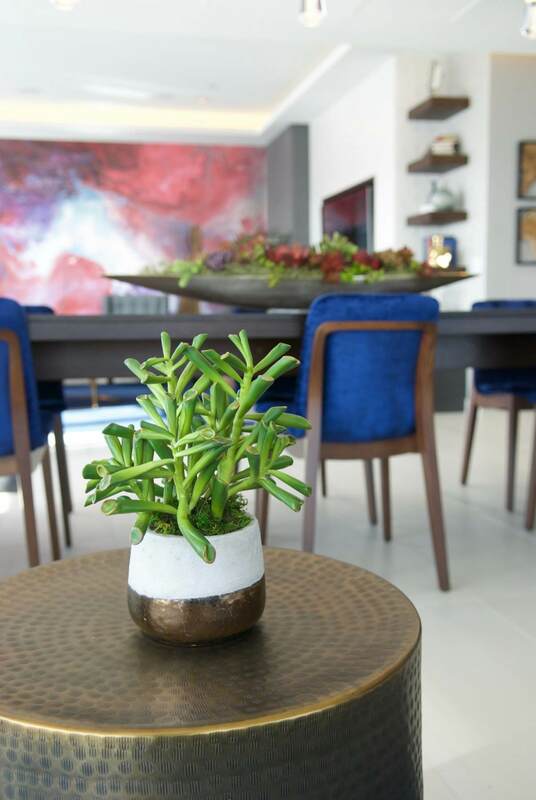 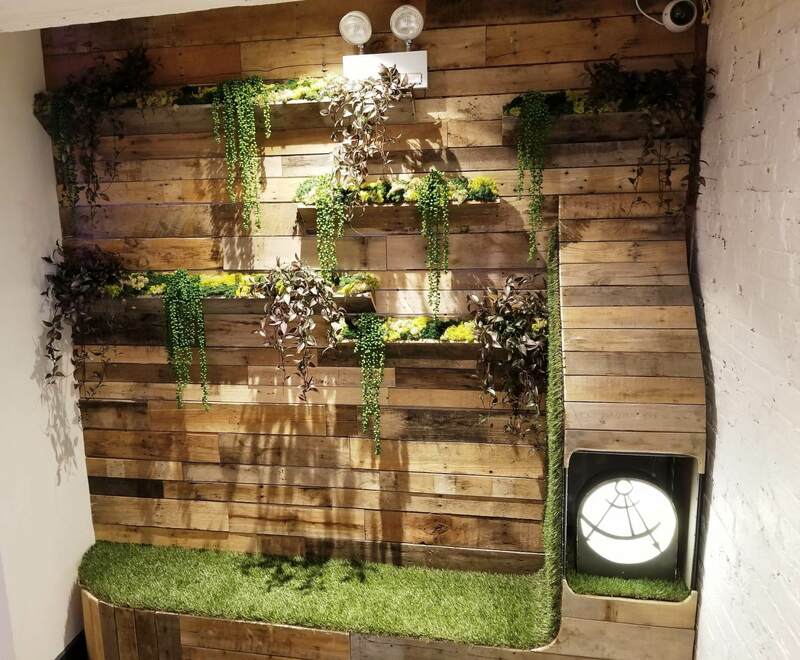 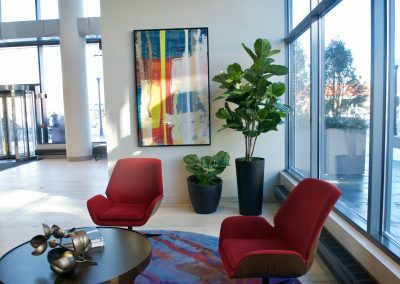 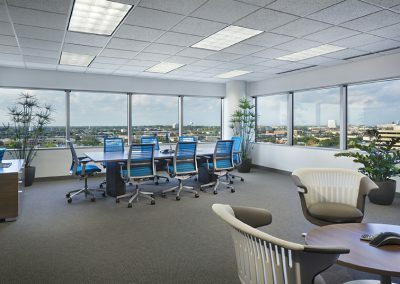 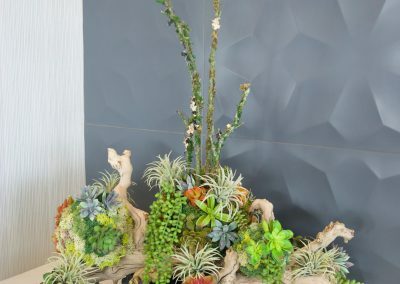 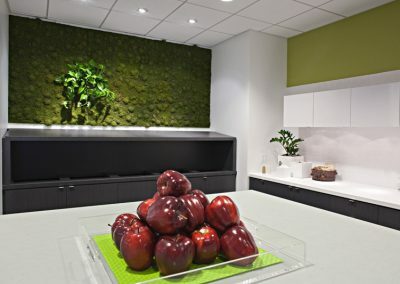 Silk plants in the office provide the flexibility to add beauty and impact even in difficult spots, such as those with poor lighting or difficult to reach areas. 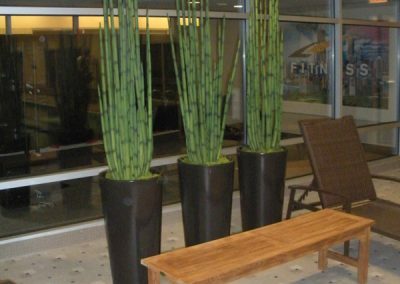 We use only the highest grade of silk materials, for a high-quality, realistic look and feel. 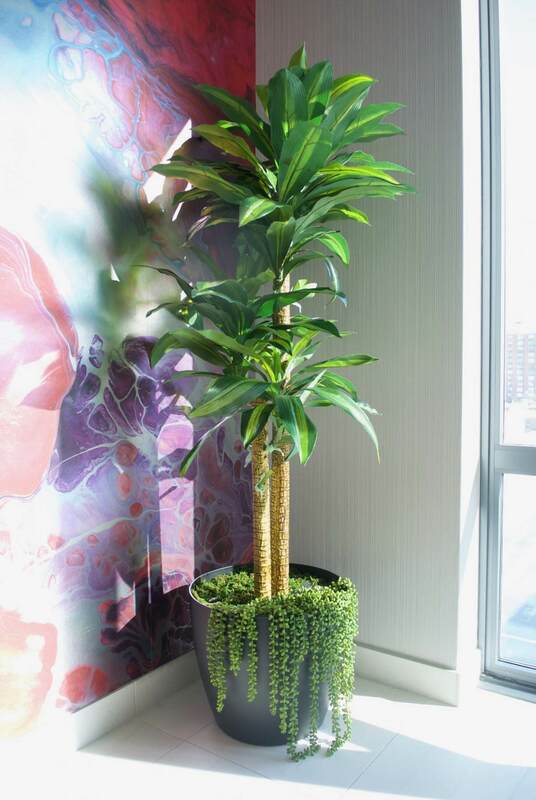 Visitors and employees may have a hard time telling if the plant is live or silk! 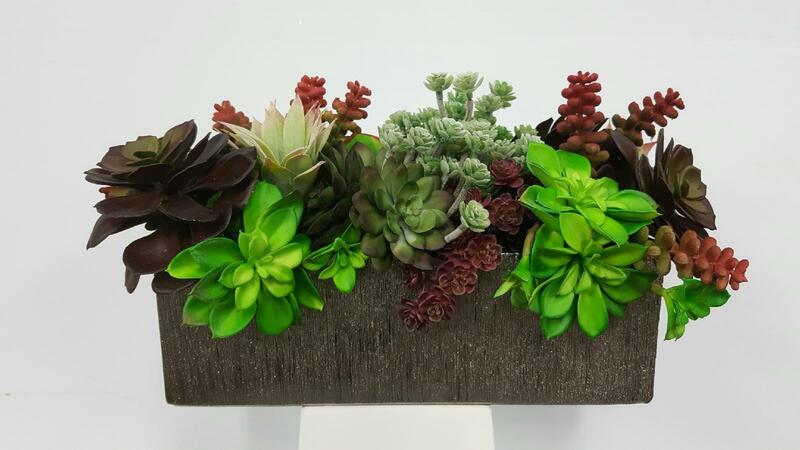 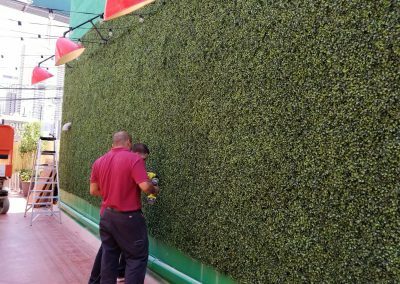 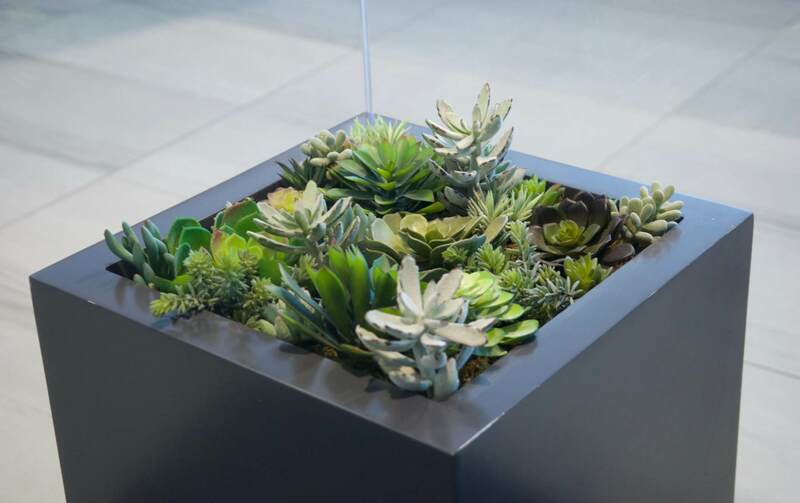 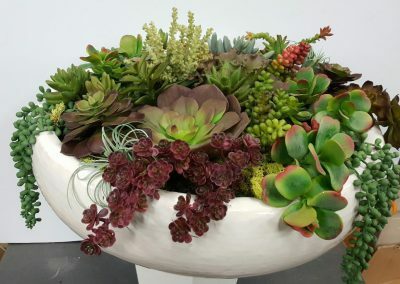 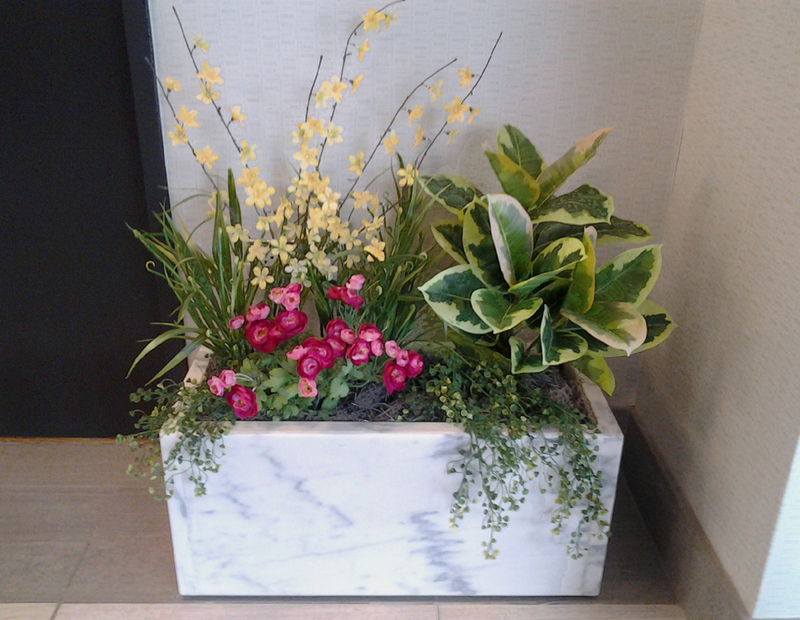 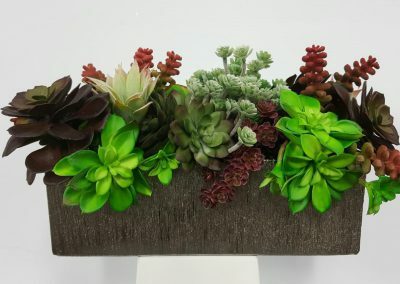 And because we have a variety of plants available, we can create a customized planter to fit every size and taste. 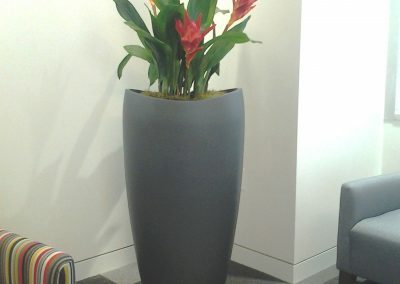 Silk office plants do need to be cleaned at least once a year. 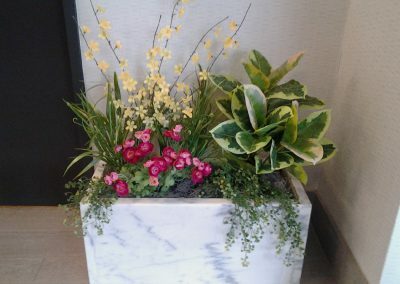 We can perform this service for you for a modest fee, if you choose. 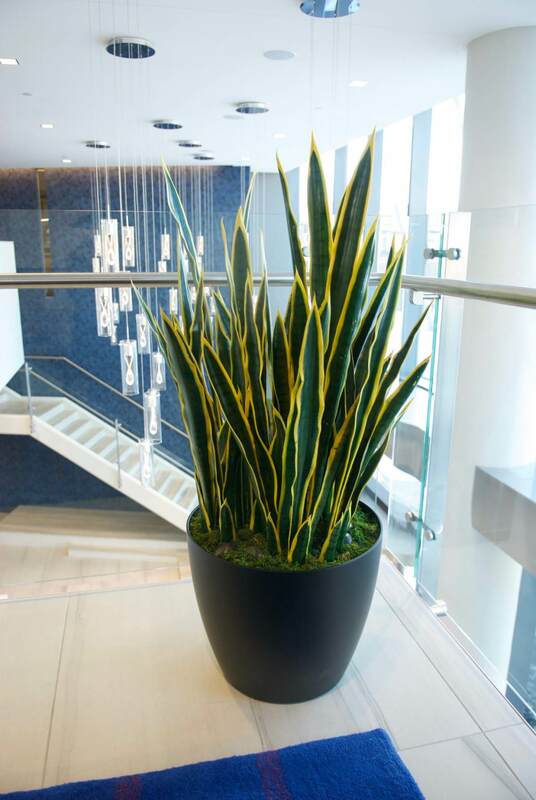 By pushing boundaries and defying expectations, silk plants let you create a vivid and striking image, perfect for even challenging areas. 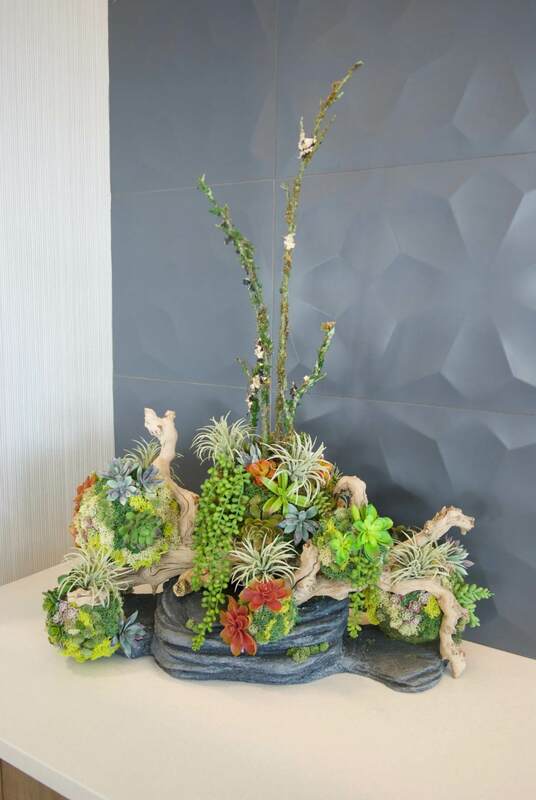 Call us today for a personal design consultation or make an appointment to visit our decorated display showroom! 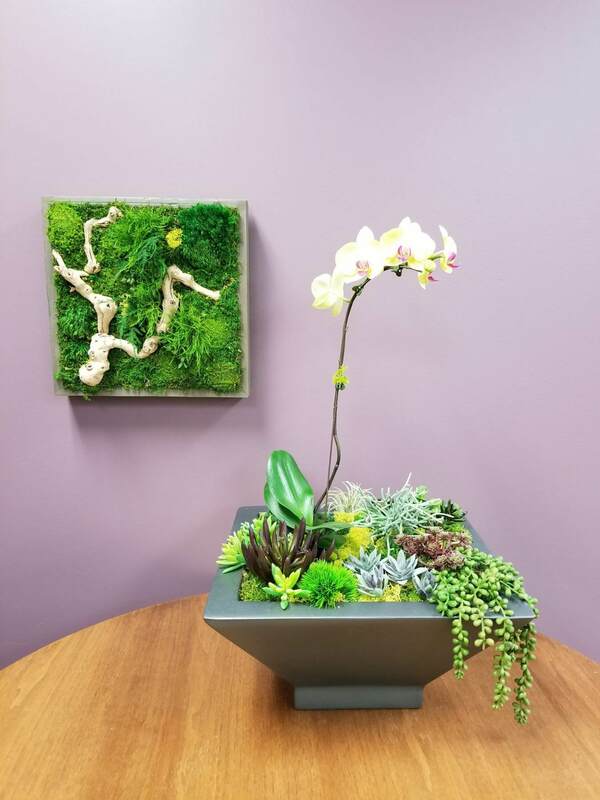 To keep your work environment always looking fresh and fabulous, we offer a rotating seasonal program with four to five stunning silk flower arrangements for your office or work space. 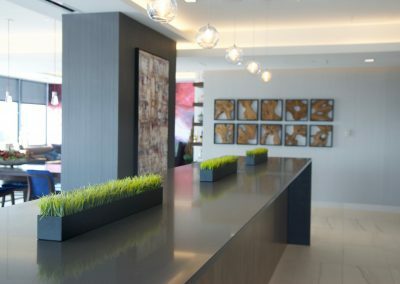 You may enter the seasonal program at any time of the year. 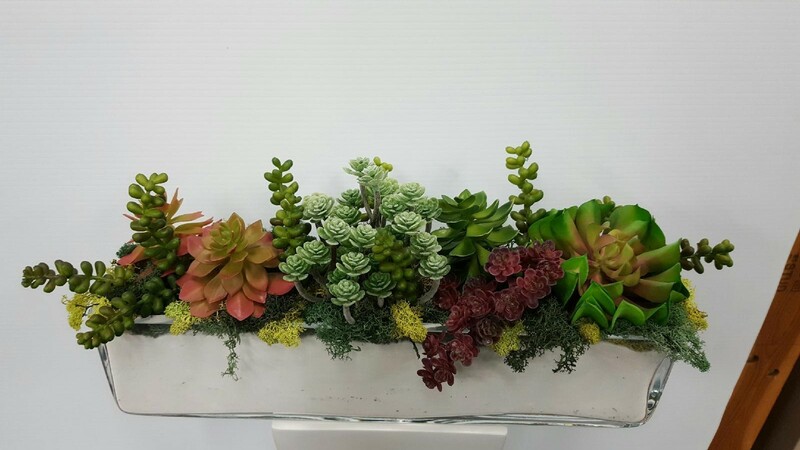 Non-seasonal arrangements are also available for purchase. 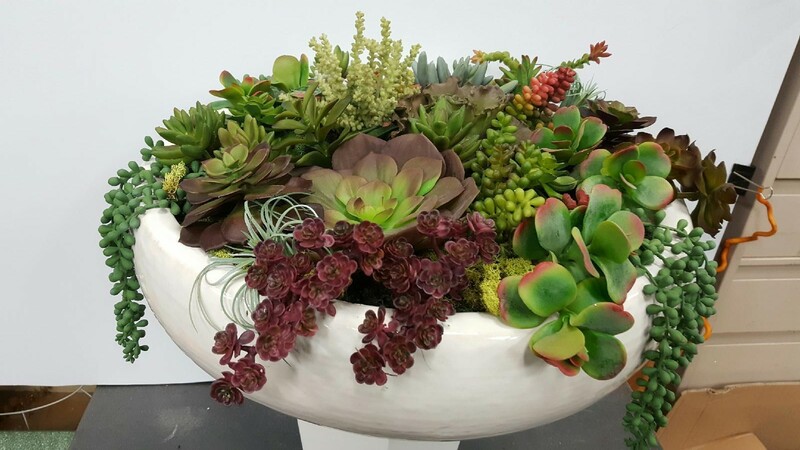 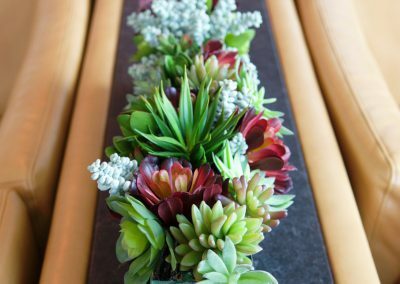 Each arrangement keeps your company looking its best with our artistic, original designs that incorporate only the highest quality silk flowers and greens, presented in an attractive vase or container. 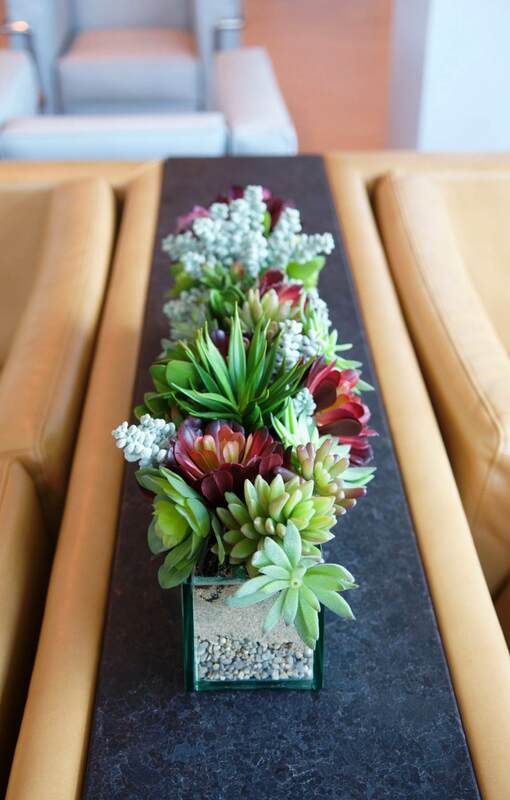 Your arrangements can be customized for a look that’s exclusively yours. 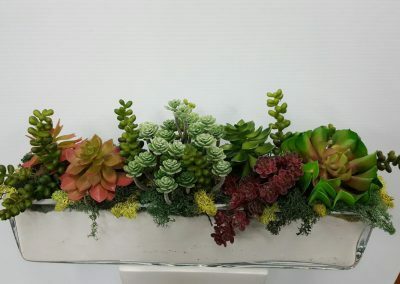 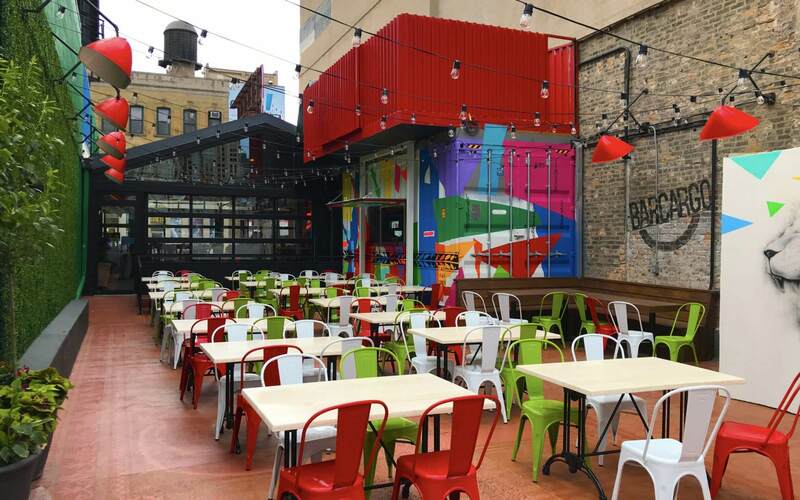 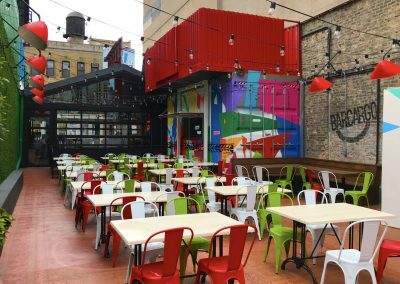 Any style: modern, traditional, tropical, etc. 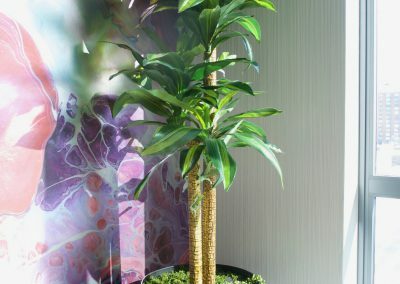 We use only the highest grade of silk materials, for a high-quality, realistic look and feel. 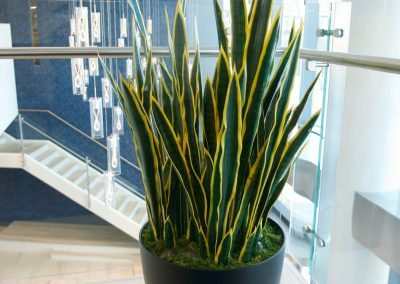 Visitors and employees may have a hard time telling if the plant is live or silk!